I’m an amateur photographer. I couldn’t always take a great photo, but I do know if I’m taking a bad photo, so I do believe with my eyes a little bit. That is also the reason why I really excited with games that put their effort in their visual appearance. Unfortunately, games that’s taking too many attentions on their graphics, are usually end with bland or even worst poor gameplay. You wouldn’t be able to find easily a game with great graphics and great gameplay. If you can, that game would most likely wins an award (because it’s rare). That is why, I got really excited when I saw this trailer from State of Play Games. It is a puzzle adventure game, it is a point and click adventure, with all the backdrops behind, entirely made with real world materials, paper, card. Even all the effects are handmade using motors and miniature lights. Don’t believe me? Check their behind-the-scene trailer below, and why do they bother to do all that? Because they can, and this is Lumino City. 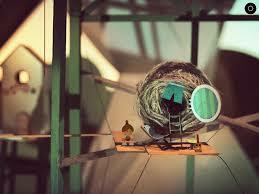 Lumino City is a sequel of one of the most gorgeous handmade game released in 2011, Lume. And who knows that actually, Lumino City has already been planned back in 2012 with Lume. According to Luke Whittaker, the person behind all this gorgeous visuals, Lume was only the first part of the story that he and his team wanted to tell. It still uses the same characters, Lumi as the main character and her Grandfather that’s running into trouble like always. In Lumino City, this time, Lumi’s grandfather, the caretaker, the handyman of the city, has been kidnapped. So it’s now up to Lumi, you, to find him and bring balance to the world. To find her grandpa, Lumi has to explore the city, interact with all people, and you as the player will be experiencing a fascinating mechanism that power this city. 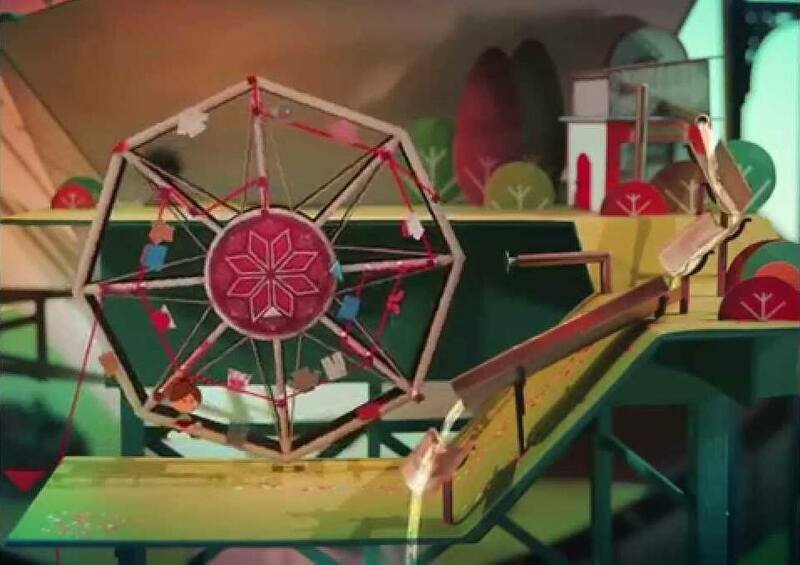 Lumino City at its core is a point-and-click adventure game. 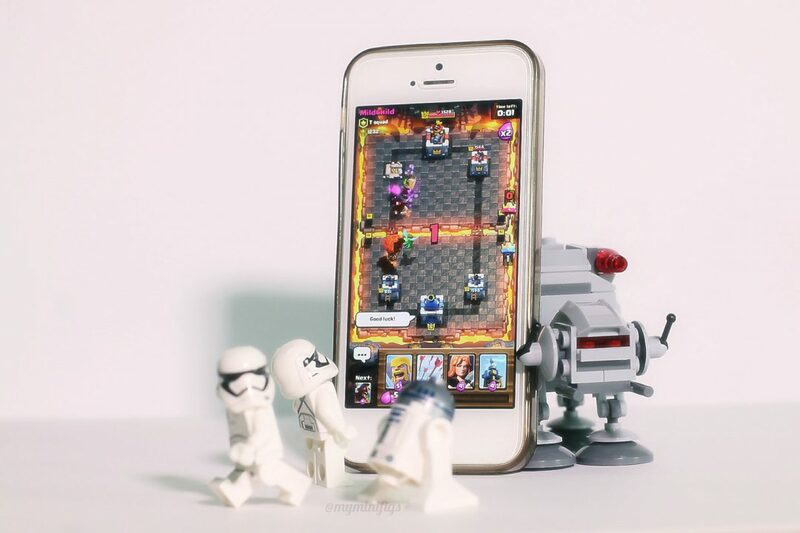 Lumi will move from one point to another, talk to find problem, solving puzzles, collecting items, and like all this kind of game, tapping all the things possible. Puzzle-ly speaking, the puzzles in Lumino City doesn’t have the curve where the puzzles in later level would be harder than the first one. Nope. 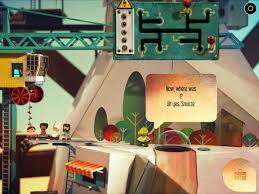 All the puzzles in Lumino City are equally similar in difficulty level. The difficulty of the puzzle itself isn’t that hard, but I do stuck in some puzzles, especially the jigsaw puzzle. On the other hand, the point and click component itself brings the story along with Lumi. So throughout the game, you will slowly start to realize the whole story of this game, how the city works, the history behind. Lumino City also has been extensively optimised and overhauled for touch screen play, with larger text dynamically adapting to your preferred device, intuitive tap controls, multi-touch, and a host of other improvements. 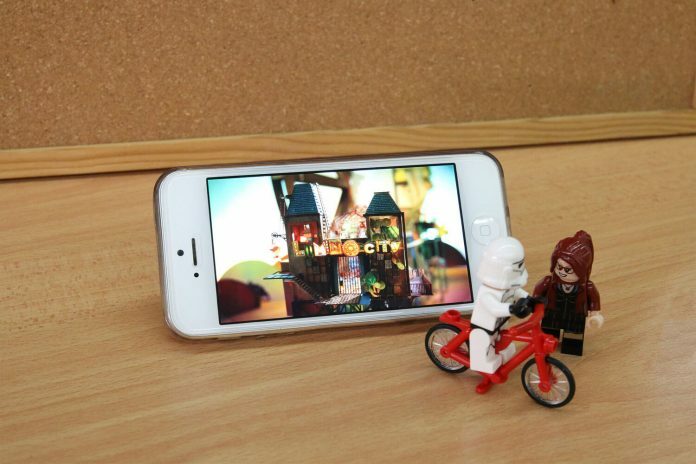 You can even share screenshots and video using Apple’s new ReplayKit. It’s also been optimised for Apple TV, making it a truly universal app. Long story short, it’s the graphics that I love from this game, full stop. 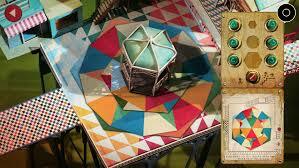 I’ve told you that Lumino City is made entirely with real-world materials. However, once you’ve played with this game, you will feel that this game isn’t great because they used handmade backdrop, using motors to give effects, light to give some depth into the object. It isn’t great because it used laser cutting to create finely detailed environment. It isn’t great because of the 10 foot high model city. Someone said to me that even you created all this things with a junk of banana, you won’t be able to make it good if you don’t have the basics. The way the game gets made and the tech behind it could be anything. The developers just chose what they thought was best. What really matters is how the game is played and how the style supports the gameplay. 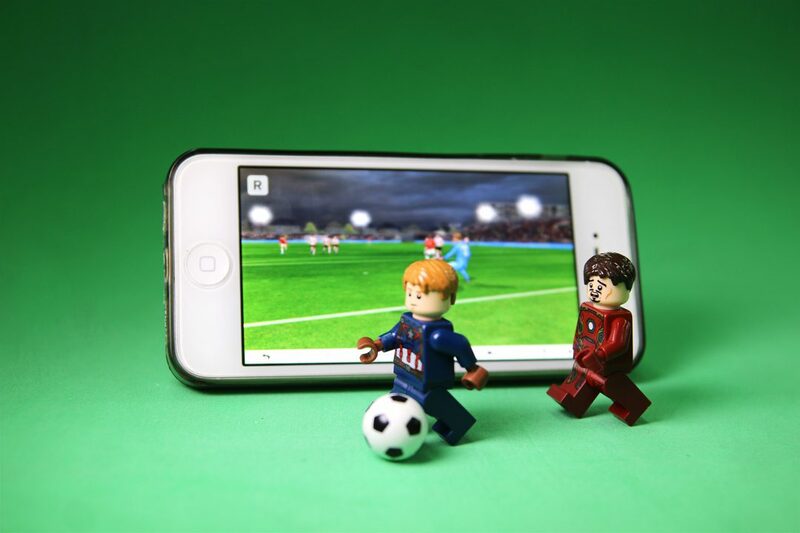 Lumino City is great because the team behind this product. Normally, a game developer company team would consist of the developer, the game designer, the artist, the graphic designer, and of course all the guys who do the business thingy. However, this team is different. Beside Whittaker as the head of their design, they got a very diverse team. An award-winning architect, fine-artists, prop maker, and animators. Of course, all these brilliant minds also supported with a concrete story and concept. 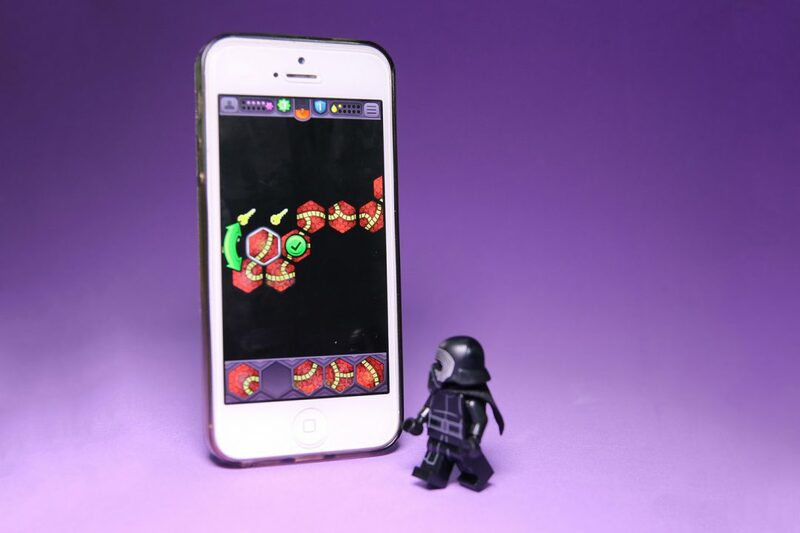 Before all these guys started to create the city, Luke has someone create the scratch concept in 3D graphics. It all to ensure that this game is fun to play, even without all this shiny models. That’s why I really appreciate the final product is. I think Lumino City is one of the finest game I’ve ever played regardless the platform. [WARNING] This is the first warning. 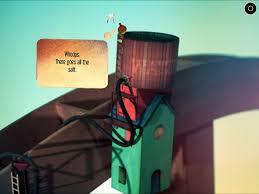 Below this, are the complete walkthrough for Lumino City. You might want to avoid this section so that you won’t be spoiled with answers. 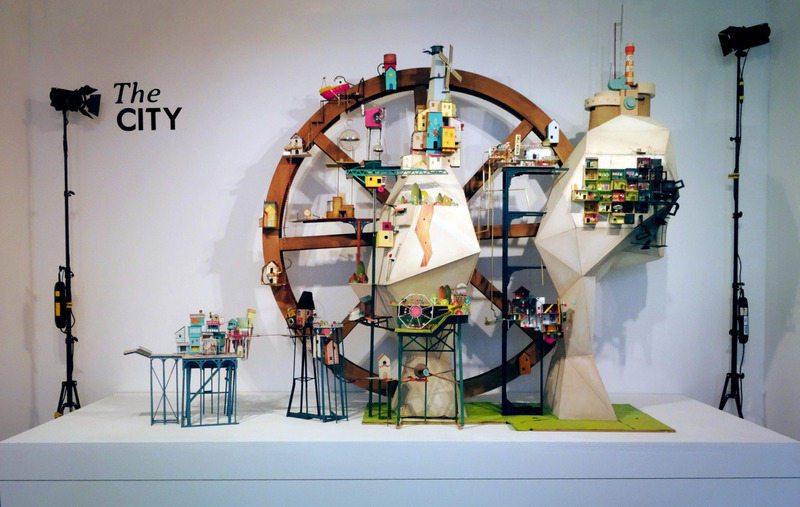 All and all, Lumino City is a complete package. It has balance puzzles, fun story, well designed character, and on top of all, a fantastic visualization. I think Lumino City has set the standard for handmade game really really high. Couldn’t recommend more for this game to you. Note: Lumino City is provided by State of Play Games for my most honest review. Do as what you told, it’s quite easy to solve this one. To unlock the door, press the button following the arrow, start from the one that has no arrow pointing to it. Once it’s opened go inside and go deeper inside the room. Pick the lemon as well as the electrical blueprint. Go outside to and put the blueprint to the power generator, then put all the lemons connecting the +/- socket. Make sure the socket goes through the lemon. Go upstairs upside the roof, then connect the antenna with the hook, then press the red blinking switch near the room. Afterwards, go back to the antenna and you will be launched to another level. It’s quite simple, just chase the cat all the way to the old mayor’s room. Then go downstairs to activate the power. Connect all the cogs and go outside the room, go with pressing the sort of power generator. Rotate the map so that the appearance would look the same as the blueprint. Then press the red stair button. Some stairs would show up and lets you continue your next level. Press the button in the house that looks like a camera. Then go inside the house, and go even deeper to the next room. When you tapping around, you will see five bottles with empty labels. Finish this one, then mix the one with the exact label (two bottles only). 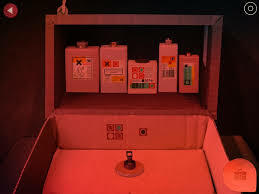 Then try to make all the light in the room goes red (well it’s a camera processing room, so you don’t want to damage the photo). To do this, go with the machine, press A three times, switch the top control to the right, press C and B, switch the top control back to the left, then press C three times. Then after the room goes all red, pull the lever 3 times to get you three photos, then try to process the photo and you will find your granddad there. Go the other house and show the photo to the camera, and you will proceed to the next level. Go all the way up to the crane and turn the lever down, then go down and go up to the cliff. Talk to the crane operator to know that you’ll have to gather all the helps from people below. So go down again and talk to the baker’s house on the right side. Finish its puzzle by circling the middle orange bun and tapping the check button. Using the bun that’s given to you from the baker, try to give the bun to the man with the red window. Afterwards, be a messenger between two neighbors, go up and down and finish it so that both of them will be out helping you. After four of them are out, go back inside the crane and finish the job. Try to push the closing lid to close the hole. If the power goes down again, have the citizens to power up again. Go down using the lid because you can’t use the door. Try to put the mirror to illuminate every rooms, it’s a bit tricky though, but well with a bit patient you can do it. Then with the code shown in each room, press the button according to the black button. It would be 16492510. If you’re trying to open the door right away, it would be useless. Head right first to know the position of the white pointer, green, and red. Then go back to the door and try to copy it accordingly. Go inside and pull the red lever first, then hop on the bike and see the water is being refilled. Go outside and see that the wheel is starting to move again. Go down and you’d be able to land now. Help the old man take his green trouser, take the wrench too from him. First, you have to turn the water off first. Go back to the red door house and fix the broken lever using the wrench. Then go down and climb the wheel so that you’d be able to take the green trouser. Go to the back house and you will be let through now. 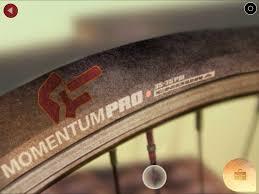 Talk to the cycle and you will be authorized to have his cycle if you can fix his bike. Try to fix the bike by put the punctures on the right place. After you’re done, go to the stair and fix the red pipe. Then, hop on to the bike and tap when a blinking circle is out, you will be advancing to the next level afterwards. Go to the right side and enter the house. Inside, you will find a trowel that can be used for digging. Now go back and use the stair to go upside the building. In the upside of the building you will find some paper with soil. Try to dig it with the position that has been given to you as a clue. When you have 4 potatoes, take it all to the sack. Now go down along with the potatoes and give it to the fish and chips seller. Take the fish and chips and go upside again. Let’s use the stair to climb up even further. There you will meet a man with salt addiction and his wife. Wait until the man got distracted by his wife, then take the salt. You need to stand behind the salt table to take it right away. Go upside where you will meet the captain. Try to talk with the sailor and you will know that the water is stucked. Go on the right side and put the salt into the water container. Then try to turn the water on by solving the math equation. Afterwards, go speak with the sailor again and he will try to turn on the water. Put the fish and chip on the top of the boat, then go down under using the red hatch. Try to solve the jigsaw puzzle for the rowing boat blueprint. After that, go down from the boat and the boat will be moving again. Once the captain wake up, hop onto the anchor that he’s released and you will reach the next area. Once you’ve arrived, go upside and talk to the greeny lady. There you will know that the Power Plant is down and you will have to fix it out somehow. Go to the machine where the air is flowing and try to connect the pipes. Go back to the greeny house again, this time try to take the coins by playing the bubble until the coin is in the white circle position. Once you have the coin, go upside to the red bubble house and use the coin to the machine on the left side. Try to make the four buttons pressed altogether. Then take the bubble. Go upstairs and fill the bubble that you’ve just obtained with the helium machine. Use the middle stair and climb it halfway to find a book with morse code paper inside it. Take it. Go outside and then turn left, and then go upstairs to the brown roof. Slide down the flag and jump to the right side while the chance is there. Go to the right side and keep climbing until you reach the mill and a red door on the top. Go inside that door. Once you’re inside, go upstairs, and from the morse machine, take the key inside the cupboard then go down again. Use the key to unlock the red compartment. Then try to unlock the mill. Also take the hanger lied on the broken morse machine. Try to see through the telescope and you will know that Lumi really needs help to go down. He will ask you, NEED HELP? The answer is SOS and also some other useful answer that you can ask. Now the light is already really bright, let’s use the machine to control the mill and send this code. Give him SOS code and ROPE for help. To do this the first toggle is to toggle the long morse code and the second one is to make it short. You’ve got to do this fast, in order for the guy below to understand you. So if you’re making mistake, just leave the letters that appear to fade away. Then you go again. You need to make the mill stop so that it would be translated into a letter. 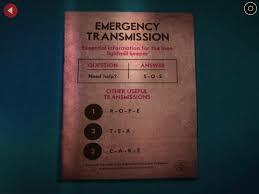 If you got it right for the SOS code, he will ask again, WHAT DO YOU NEED? Now send ROPE with the morse code. ROPE is a trickier word in morse, so be patient. If you’re succeed, he will send you the rope, go outside not downside, use the hanger and you’re done with this level. Go on top of the sort of dining trailer. Solve the solar puzzle (sorry I couldn’t help you this time, but every piece has its place, so look for the faded white mark for hint). 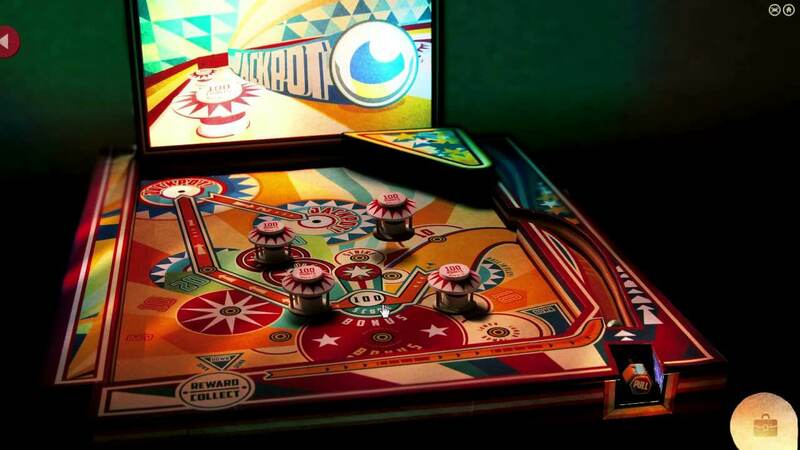 Go inside the diner and play the pinball. You will have to move the bumpers so that the ball will hit the jackpot in the top left of the screen. Now after the first jackpot aimed, get on the second jackpot. When you do, you will be given a ticket. Give this ticket to the sad man in the diner. When you get 4 mails from him, go outside to the mailboxes. 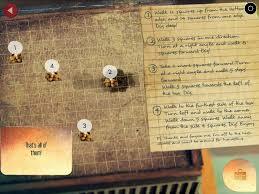 On the mailbox, you will have to solve the puzzle to find the address for all the mails. The first mail is you have to visually connect the dots and some alphanumeric will come out from the line. The second mail you have to translate the piano sheet into letter using the note above the song. The third mail you have to connect the line and put down every single letter or number that you’ve encountered. The last mail, you’ve got to translate the number from the periodic table. If you can’t find the number, it might be listed on the bottom table. Talk to mailman and go to the mailboxes again, you will be delivered to One Spinner House afterwards. From the old man, Lumi will know the wardrobe problem that you will try to fix. To do this there are several steps you need to do. First go to middle of the room and spin room from this position. Then using the yellow staircase, go to the bottom left of the room and spin it around. Using the pole, slide down, then go to the middle room and spin it. Then go up to the red room to get a hammer. Use the same spinner again to spin it over. Then go to the spinner on the lower side of the pole. You should be end up beside the old man. Now use the spinner on the bottom right. Climb up two ladders to reach the other side of the red room. Search the chest here to get some nails. Climb down one ladder and use the spinner there. Use the gramophone, then climb up the ladder and slide down using the blue pole. Run down to the most left of the room and use the spinner there. Slide down the pole and use the nail and hammer to fix the wardrobe directly above you. Then use the bottom right spinner to turn it back again. Go upstair using the yellow staircase and go outside to get the key. Then go all the way right to go through the blue door. Use the pipe on your side, jump and reach the top of this moving block, then open the grey box. Solve the cog motor puzzle again. And the city will start to move. Try to make your way like ninja all the way to the bottom left of the boxes. Then try to make your way to the orange box where there will be a gramophone inside. Take the key from the cupboard and go back outside. Use this key to the small panel beside the red door. Solve the puzzle. Pair the wire so that it would complete the equation and the light is turned on. When you’re done, test the circuit and all the box will be fine again. Then just follow the guide and you will continue to the next level. Go upside and press the button, then go to the room available to you. Inside the room read the pamphlet on the table in your right side. There you will find a name Mary. Now go to the machine, take the punch card and enter Mary according to the code. Then you will be asked what program do you want. Choose the MANUALOVERRIDE.EXE by entering number 2 to the punch card. Go upside to the next room. Then find a huge machine in the middle of the room. Now instead of cogs, you will be playing with reels. Put the reels so you will be able to drag the tape passes over all the lights, from start to end. Go upside again afterwards. Head to the top left room. Check on the projector and complete it by connecting A to A and B to B. When you need some power source, don’t forget that early in the game, lemons can act as a electricity source. So plug it in. Watch the video projector of the screen and you’ll learn your exit code. Wait until the number comes out. 49463. Go outside and enter this number to the other side of the room. Just try to go upside. This one is easy.